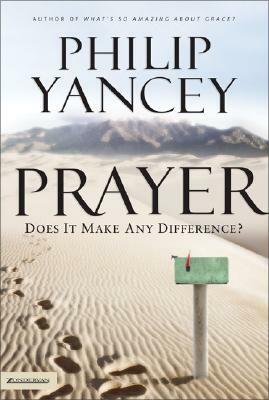 This entry was posted in Faith and tagged change, difference, insight, irresistible revolution, Israel, jesus, new, philip yancey, prayer, savior, shane claiborne, violence, war. Bookmark the permalink. Well said Garret! I am impressed by what I see as a big shift in how you are viewing faith, belief, prayer, and all things spiritual and physical and the interplay between them. The Garret I met last September is not the same Garret writing this now! Change is good. Thanks for writing this, simply yet brilliant insight.